Most of the wedding photographers we spoke with still receive assignments either via word of mouth, or by promoting their business online via search engine optimization and wedding portals. However, this trend is changing, and developing as the market is evolving. We decided to explore the connection and relationship, wherever relevant, between wedding photographers and wedding planners and came across a few interesting observations. While some photographers feel that working with wedding planners makes their work process much easier, others believe that wedding photographers and planners come from completely different thought processes, and hence, the collaboration is limited. 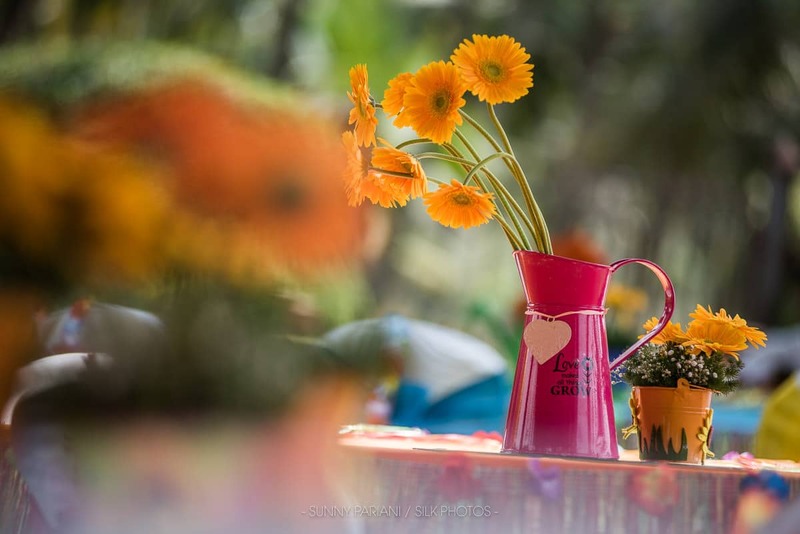 Cory Goldberg, a US-born photographer who spends most of the year in Goa, and acquires clients mainly through professional networking and referrals, feels that working with experienced wedding planners can actually help execute work in a much smoother way. 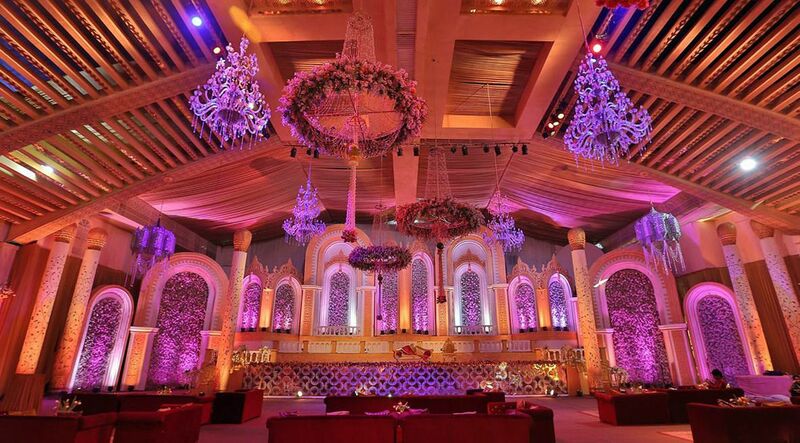 Ram Bherwani, from Mumbai, agrees and says that the technical and logistical aspects of the wedding for the photography team are taken care of in a much more organized manner when they work with wedding planners. Wedding planners have their own documentation requirements, and often need good images of the décor and styling of the weddings they produce. There are some who will ask the photographer for a few images to promote their business, while others go and hire their own photographer to shoot décor for their specific requirements. 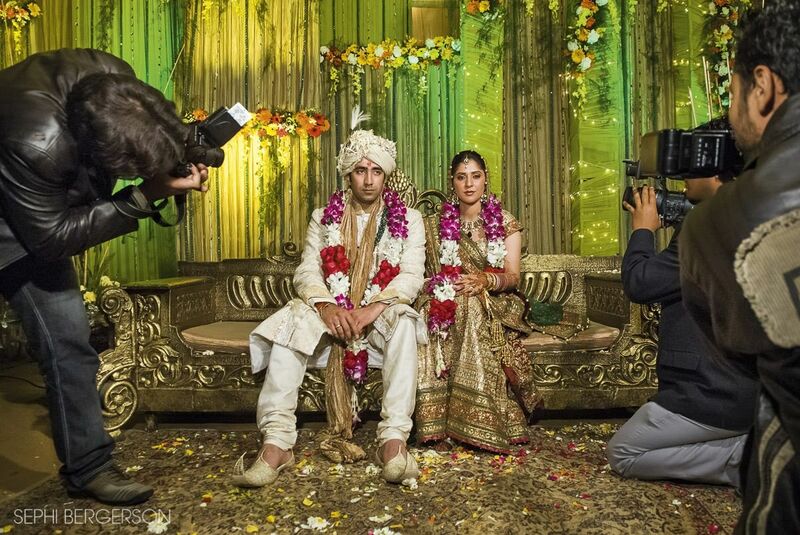 Anish Sethi, of ‘Shoot at Site’, an established wedding photographer based out of Jaipur, believes that wedding planners and photographers can really work well as a team. 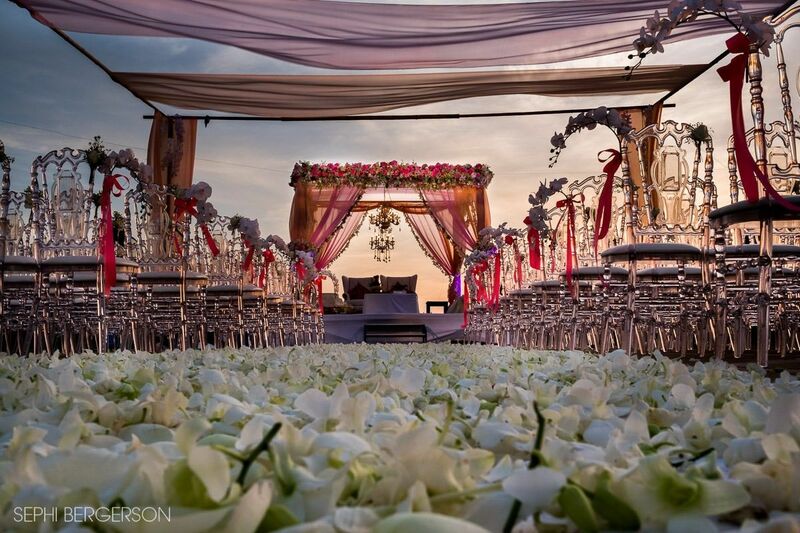 Anish often shoots décor assignments for wedding planners, but says that many of his clients request him not use these images for his own promotion, as they do not want others to copy their design ideas. “I know this might look bad, but it helps me build relationships with planners, who in turn recommend me for other, fully paid, wedding assignments. I give them the decor images of those weddings for free” he adds. 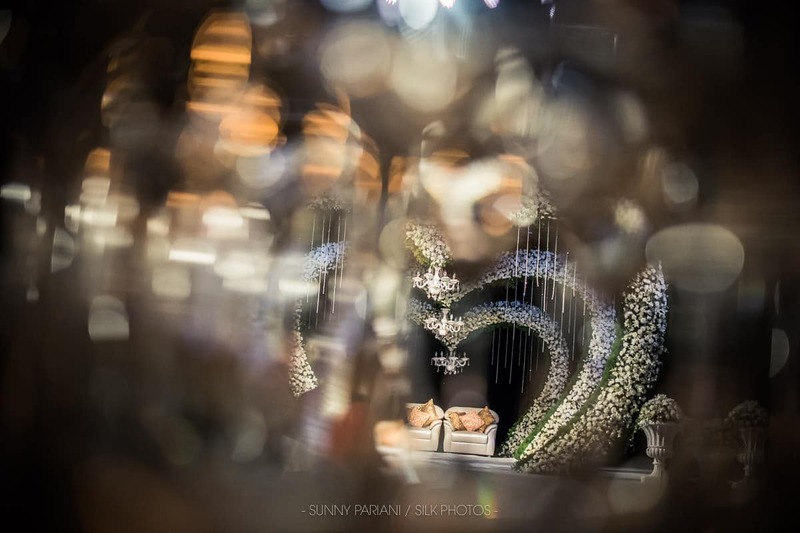 He further adds that many other photographers that he knows work in the same way, and often shoot the decor assignments without pay, only to get the bigger assignments from the same wedding planners. This might look like a bad deal for the photographer, but it seems that in this case it works for both the photographer, and the planner. We found that photographers in India generally share their décor images with the wedding planner, but Melbourne-based photographer Dror Eyal, has a rate card for usage rights and expects payment for commercial use by anyone other than the client, i.e the couple who paid for the service. Dror actually sells the usage rights in the wedding images to the decorators or the planners. This might be unusual, but not completely unheard of. Some wedding planners expect a commission from the wedding photographers they work with, while others are happy to pass on the work and expect nothing but good service to the client. Sunny Pariani feels that all businesses have the right to run on commission, and feels it is fair to pay 10 – 15% commission to the person who gets you the work. “I have had cases in the past where the planner knew that the couple had a small budget, and ended up not asking for the commission, although it was previously agreed that he will get it”. Have you worked with wedding planners in the past? We would love to read your views and thoughts in the comments below.